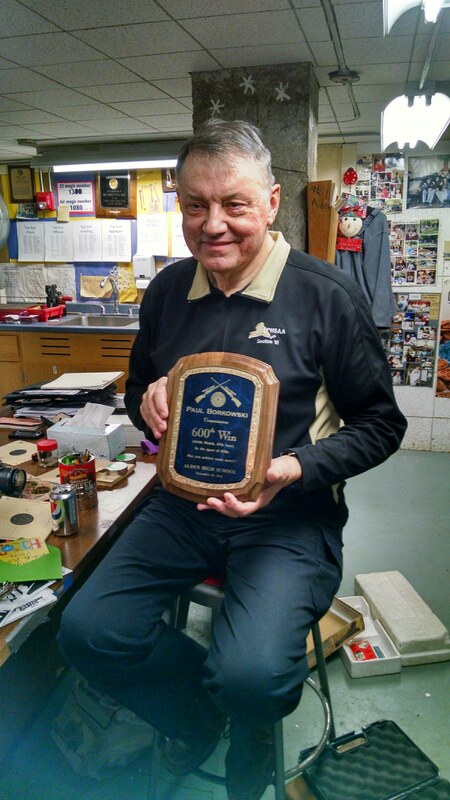 ACS Rifle Coach Paul Borkowski recorded his 600th win on December 18th, 2014. He has coached the rifle team since 1970. 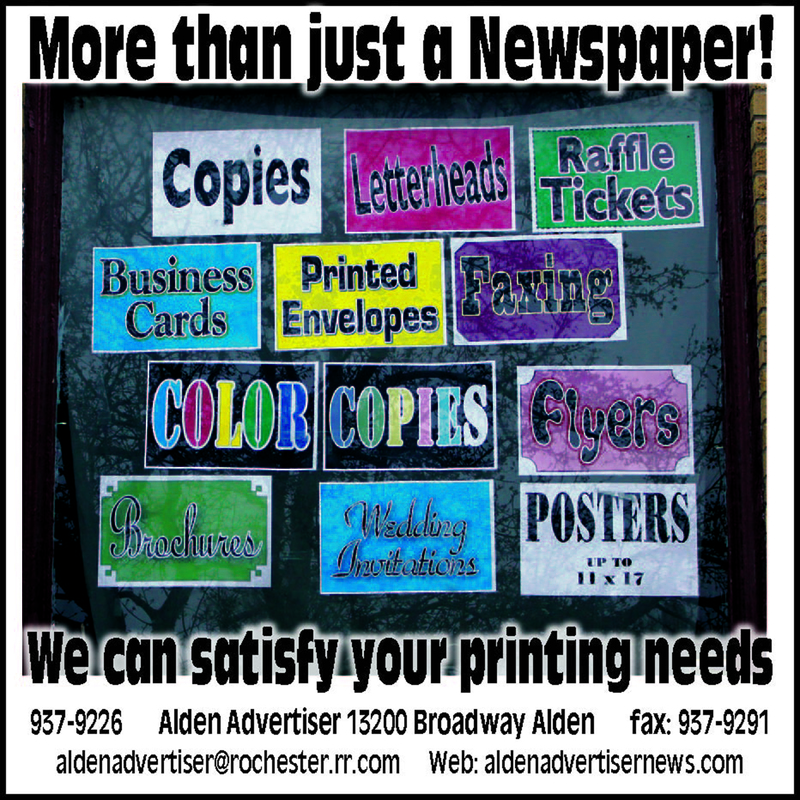 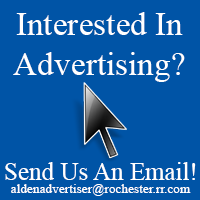 Complete story in the Jan. 8th issue of the Alden Advertiser.